We are a specialist provider of Information Technology Solutions and Services dedicated to the small and medium sized enterprise market in Canada and the United States. Onxtra Consulting was born as a group of young IT professionals developing software on a work-for-hire basis, and throughout the years it has grown up to become an experimented IT team able to provide the best software and infrastructure solutions to the small and medium sized enterprise market in Canada and the United States. 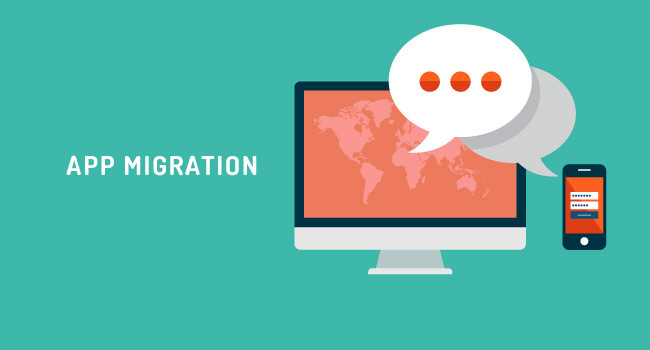 Our team of Front-end engineers, RoR developers, Software developers, Product Designers and Infrastructure analysts, combine their best practices and collaboration scheme to provide our clients the most effective solution based on their requirements and needs. We are particularly proud of our speed of development, the maintainability of our software and our knowledge of open source projects which we build upon and contribute back to. We create accessible, user-friendly applications using Ruby on Rails, an open-source web framework optimized for sustainable productivity. Thanks to the use of Agile and best practices management in our developments, we are committed to complete your projects successfully, on time, anytime, from anywhere. People are using Rails in the tiniest part-time operations to the biggest companies. Our team can design, build and deploy systems that meet the customer’s specific business needs from the ground up. We are adaptable to the ever changing needs of our clients as well as the whole market so that we can quickly respond with the appropriate solutions just for you. 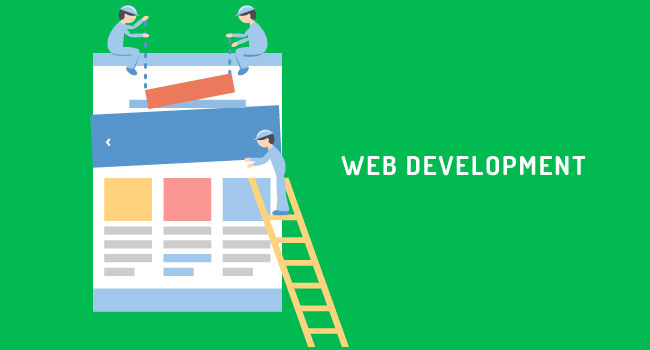 Our team will design and create the most effective and stylish web solutions customized for your business, with the help of cutting edge technologies and practices. 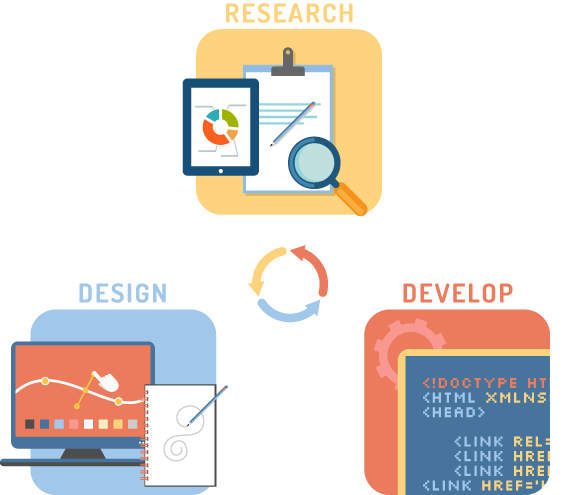 Some of the technologies we work with: Ruby, PHP, Node.js, HTML5, Angular.js, Django, Google App Engine, Twisted, CoffeeScript, jQuery, Ember.js, Responsive. 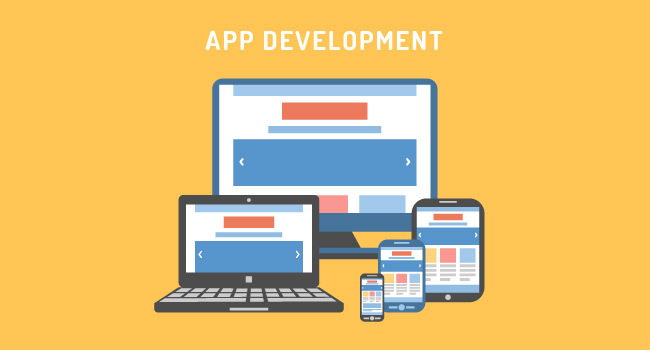 When your business needs a smart application, we provide the flexibility and expertise to guide you through the whole development process, from gathering requirements to implementation and testing of the final product. We work with the most stable database engines and very flexible coding languages, as SQL Server and MySQL. 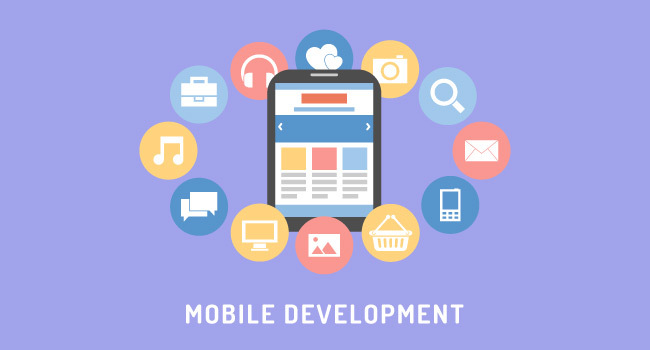 We will help you create the perfect mobile solution for your business. Our team of iOs, Android and Responsive design experts will bring the best cornerstone for your mobile idea or business mobile requirement. Application - Onxtra provides a range of professional services to help you design your application stack for enhanced performance, high availability and security. Database - Our business and technical experts will work with you to design and architect a database environment for enhanced performance, high availability and security. Security - Onxtra provides additional security expertise, over and above our standard services, to ensure you have the best environment to meet your specific security, privacy and compliance requirements. 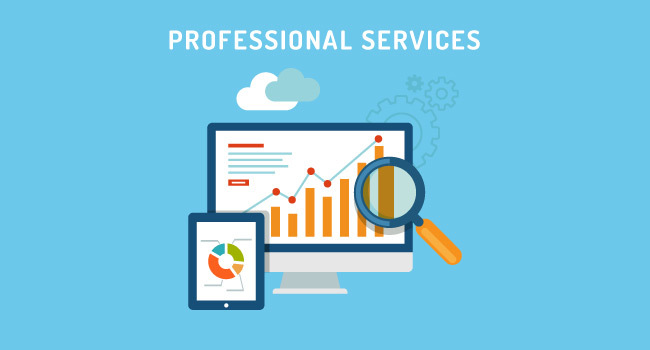 Support & upgrades - Over and above our standard support and management services, we also provide support as part of our professional services offering. These services are ideal for organisations requiring specialist or ad-hoc support. 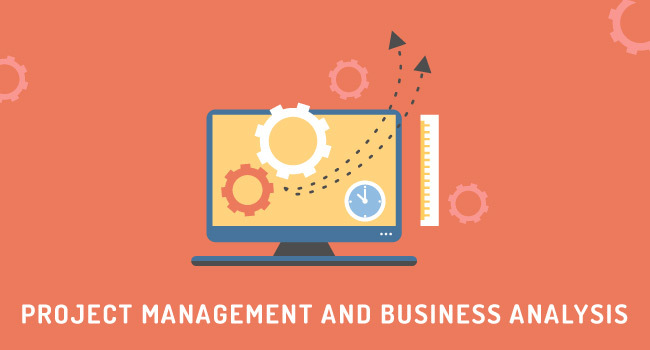 Management – For organisations with no internal resources to manage key tactical activities and strategies, we supply full environment management to support your organisation.